Acupuncture is a means of protecting and restoring health and well-being. 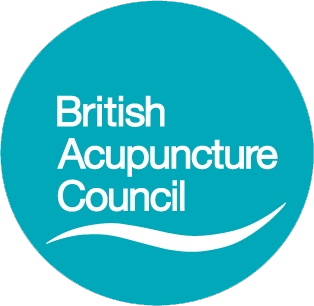 I have been practising acupuncture since 1997 and am a fully insured member of the British Acupuncture Council. I am deeply committed to acupuncture as an effective treatment for a wide range of conditions. My particular specialism is in treating men and women with fertility problems, including couples undergoing IVF and other assisted conception programmes. In addition to my daily clinical practice, I set aside time every year to further my professional development. I also lecture on the use of acupuncture in fertility and am an examiner for students' acupuncture point location techniques. 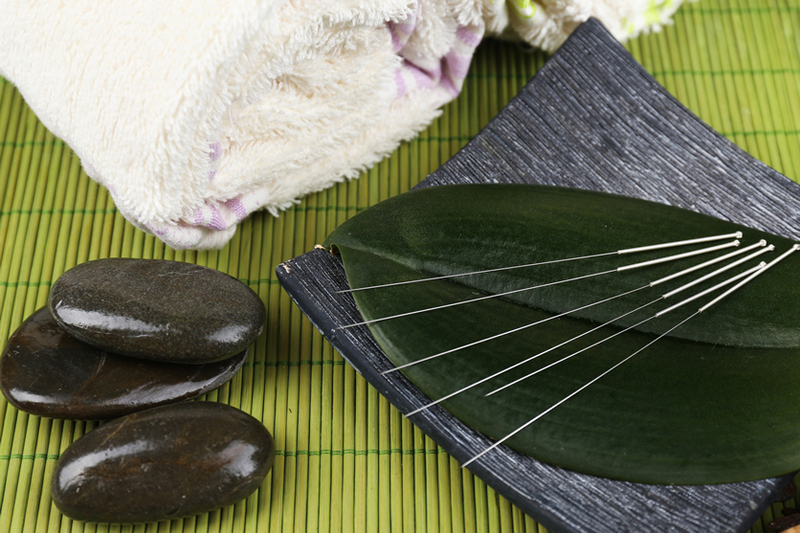 Acupuncture is thought to have originated around 3000 years ago. It is based on the belief that the human body is controlled by a vital life force called Qi (pron. 'chee'). Qi flows between the organs of the body along pathways called meridians or channels. Qi consists of equal and opposite energies - Yin and Yang. For optimal health these energies should be perfectly balanced, which is where acupuncture comes in. It is a source of great professional joy that over my years of practice I have been privileged to assist hundreds of couples to conceive. My technical expertise combines both acupuncture and an in-depth knowledge of Western approaches to assisted conception. I am confident supporting men and women with their fertility, enhancing individuals' and couples' ability to conceive. "Richard Jackson was recommended to me when I was struggling, both physically and mentally, with fertility and pregnancy issues. From the outset he took the time to get to know me and to try to get to the root of what could be causing my problems. Sessions were always friendly and relaxing and Richard always had a genuine interest in how my week had been going. I am now the proud mum of a healthy and lively 15 month old daughter and must credit Richard and his care, among others, for us ever managing to achieve our wonderful goal." "I couldn't recommend Richard more highly. He is incredibly knowledgeable about fertility, I felt he knew more than some of the doctors I have encountered! I feel very lucky to have found him, without his treatment, knowledge and support I don't imagine I would have my beautiful daughter now." "Just a wee note of thanks! Not long after my visit to you last Thursday I went into labour! It was the most amazing experience. Thank you so much for your kind, consistent and confident care." 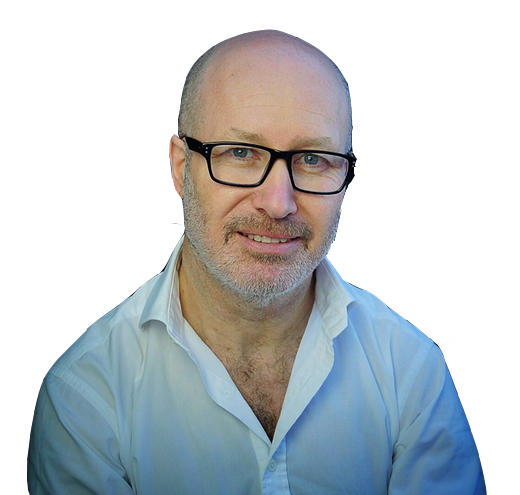 Richard has clinics in both Bath and South London.